Looking to get your gadget fix without causing your power bill to shoot through the roof when you plug it in, or inadvertently depositing a brick of heavy metals in a landfill when you throw it away? CES 2010 offered plenty of solutions for the Earth-conscious tech lover, from new and more energy efficient gadgets, to ways to make the ones you already own a little more Earth-friendly. Check out five of our favorites right below. Every company out there has tried slapping a solar panel at the end of a USB cable and calling it a “green charger,” but who has 10 hours to leave their cell phone in direct sunshine? Enough with that impractical garbage. The YoGen portable dynamo will charge your devices in about the same time they would take on a wall outlet – and you only need a few minutes of tugging on a string (like the kind on your old See ‘n Say) to get it going. 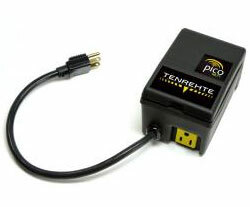 Better yet, the company sells it for $40, and it’s available immediately. Thought compact fluorescent bulbs saved a lot of juice? Not compared to these guys. An E Core lamp that throws off the equivalent of a 40-watt incandescent bulb consumes just 4.3 watts – and that’s still about half the 10 to 13 watts needed for an equivalent CFL bulb. Also unlike those ubiquitous curly cues, they contain zero mercury. 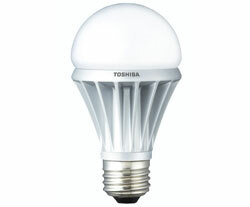 Toshiba will bring the currently Japan-only bulbs stateside this year, but don’t expect them to tread as lightly on your wallet as they do on the environment. 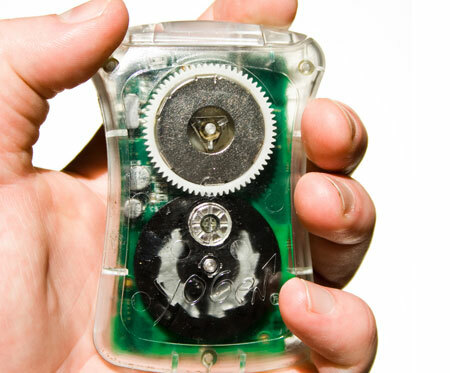 Now that thumb drives, Bluetooth, and Wi-Fi have reduced the need for optical media like CDs for swapping files, what do you do with all the leftovers? Crunch them up and put them in a laptop, of course. 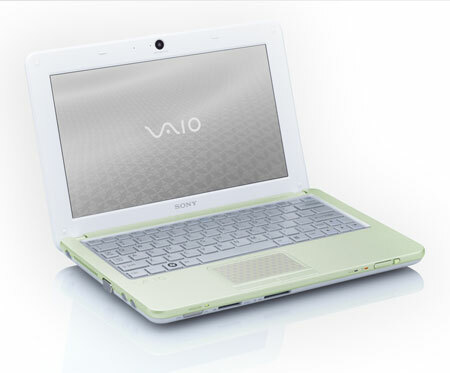 Sony’s New Vaio W Series “Eco Edition” has a chassis consisting of 23 percent recycled CDs, meets Energy Star 5.0 standards, and even comes without a printed manual (that’s a feature now!). Want to break down your home electricity use on an outlet-by-outlet basis to pinpoint energy hogs? 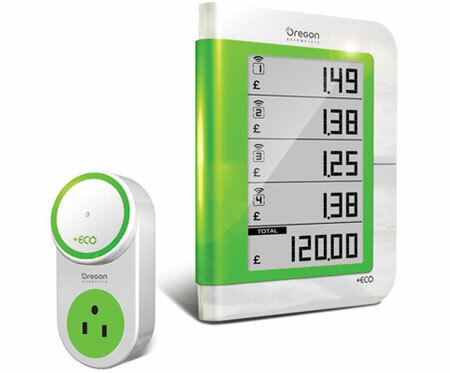 Oregon Scientific’s new Advanced Wireless Appliance manager can track energy use for up to eight different outlets (each with their own transmitter) from a single display. It will cost $80 later this year, while the single-appliance version will go for a mere $60. Ever wish you could turn devices on an off just by clicking on them from your phone, rather than walking over and flipping a switch? Congratulations, you’re terminally lazy. But we understand the dream, and Picowatt can fulfill it. Later this year, the company will launch what are essentially the first Wi-Fi-connected power outlets, allowing you to turn items in your house on and off from any Internet-connected PC, or you’re your iPhone via a custom app. Unfortunately, they’ll cost $80 a pop when they launch on April 22, so you’ll probably want to save them for a handful of devices until they come down in price.